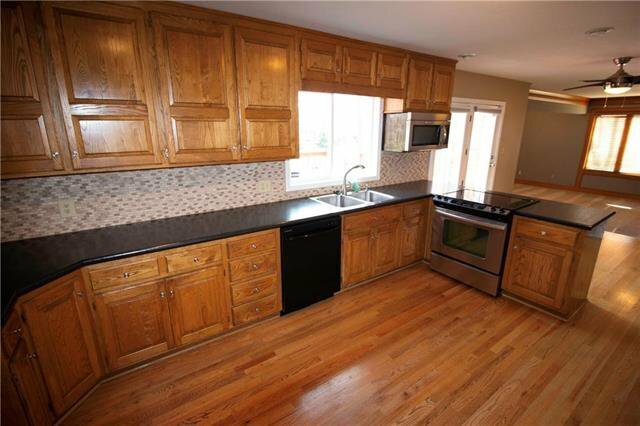 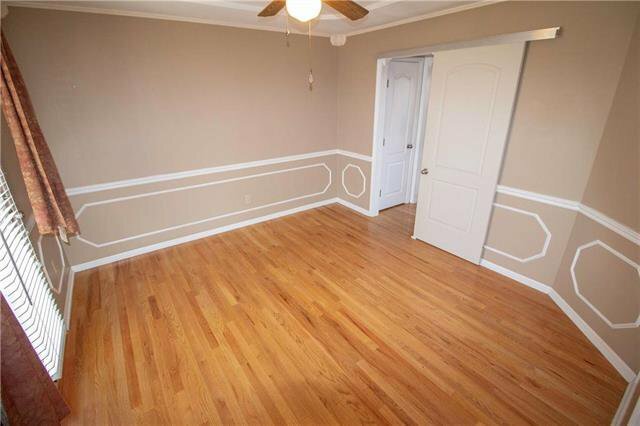 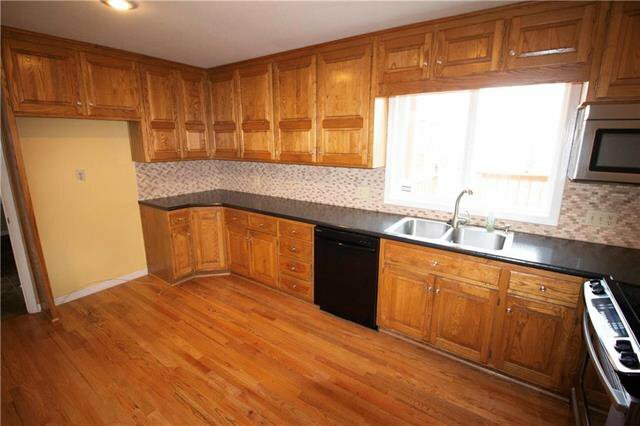 LARGE 4+ bedroom home on corner lot with 3 full and 2 half bathrooms. 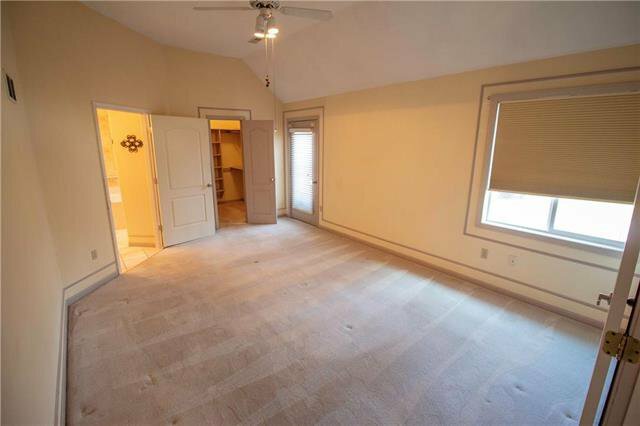 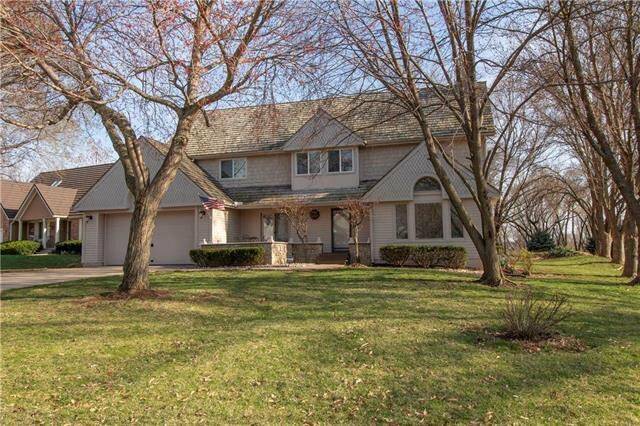 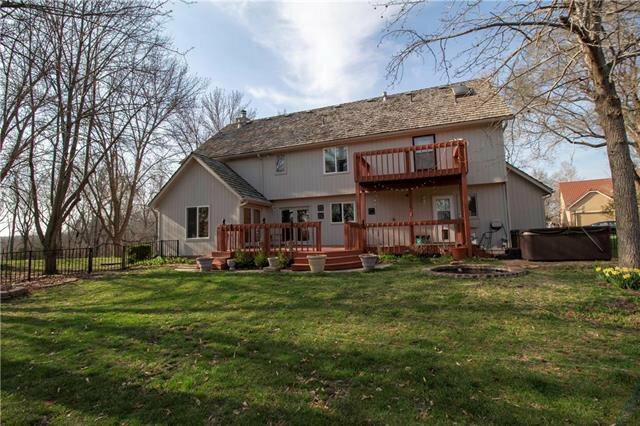 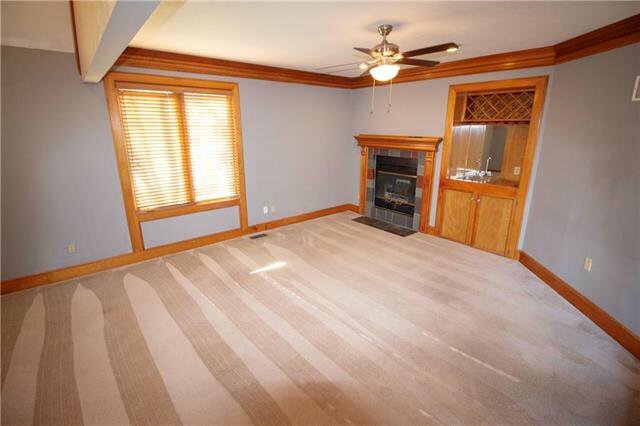 TWO sunken family rooms with fireplace and wet bar, formal dining/den, and eat in kitchen with TWO pantries. 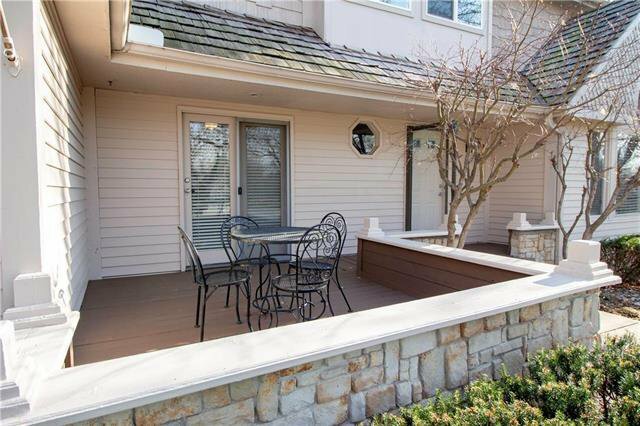 The master suite features private balcony that overlooks beautifully landscaped, fenced backyard. 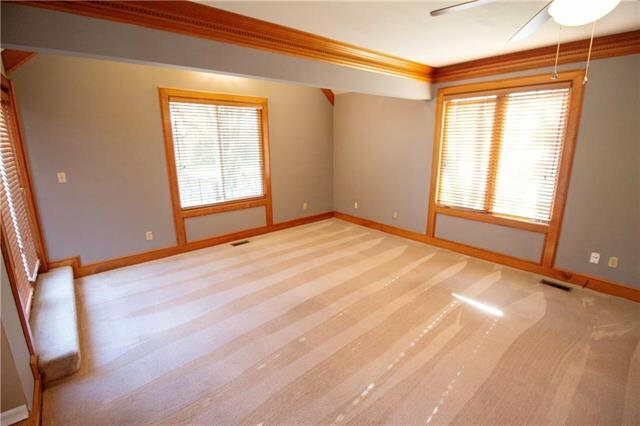 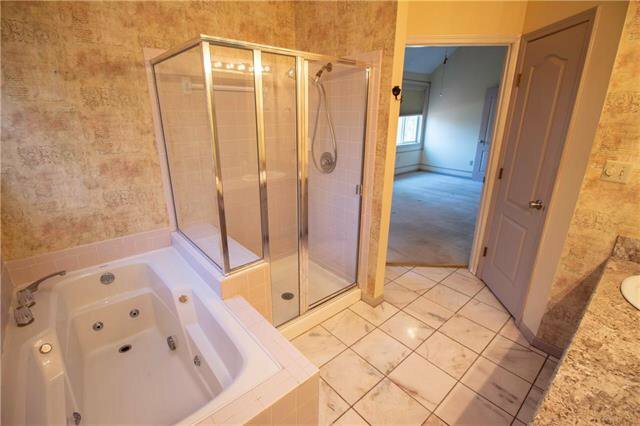 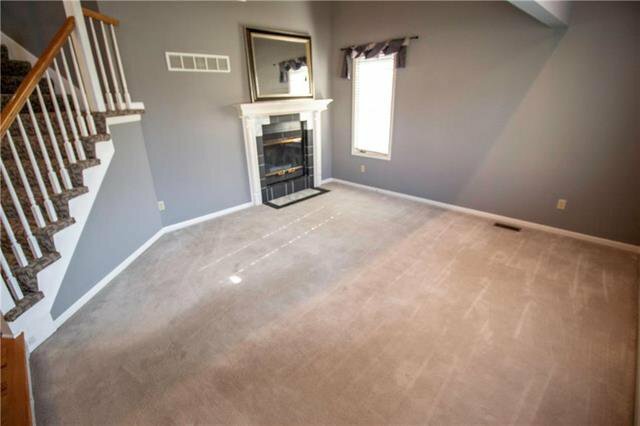 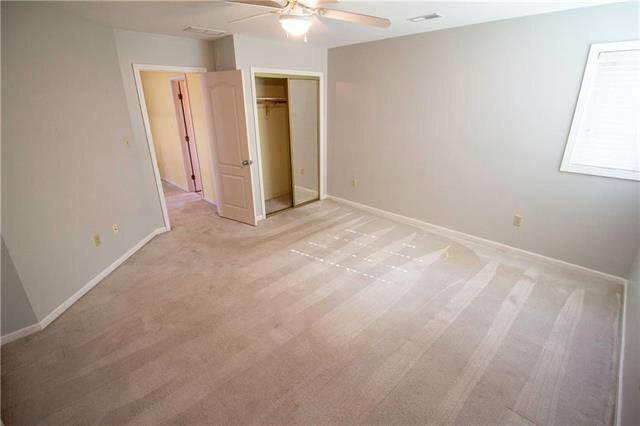 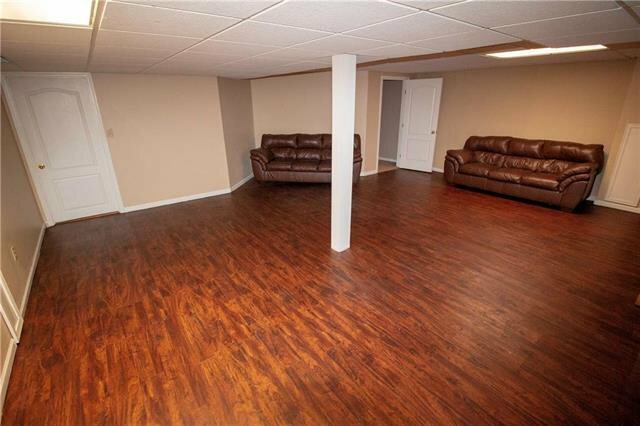 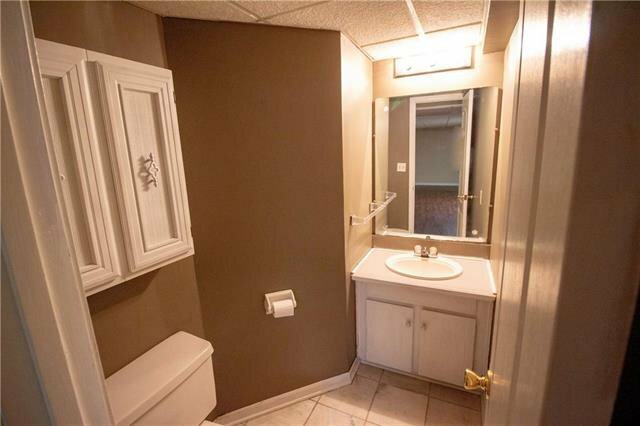 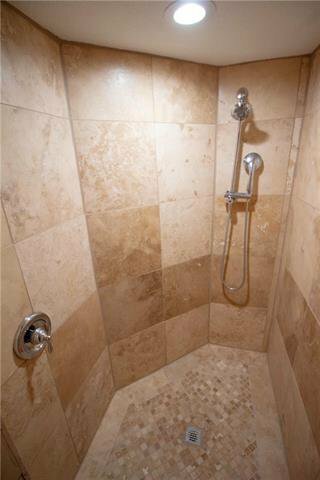 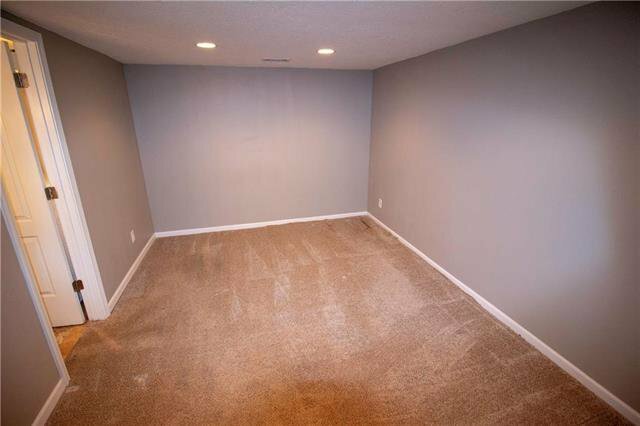 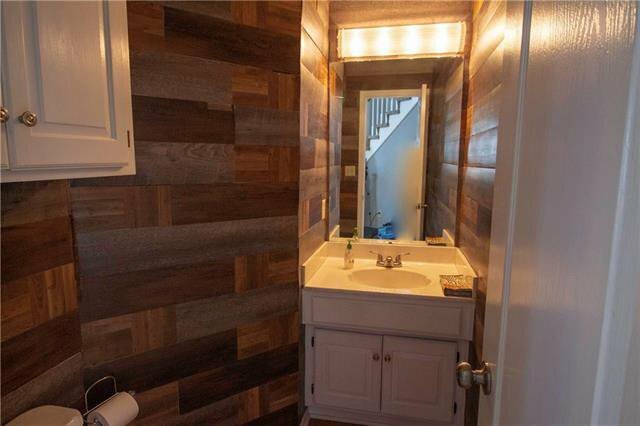 Finished basement with rec room, half bathroom, PLUS newly added bonus room with attached bathroom and second laundry. 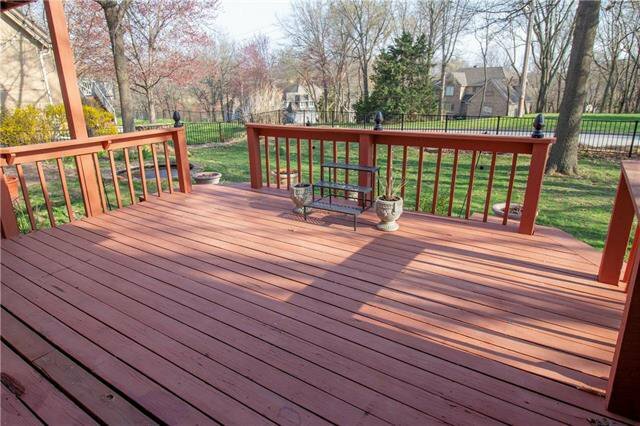 Front and back decks. 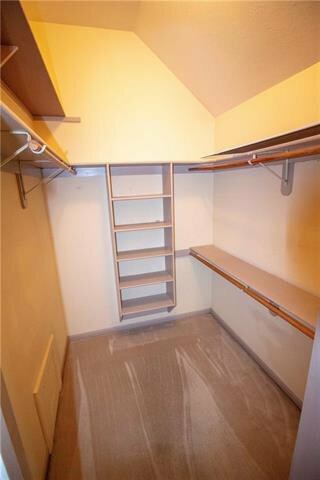 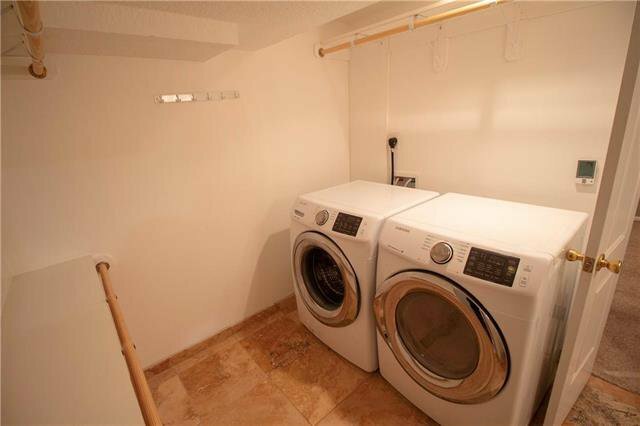 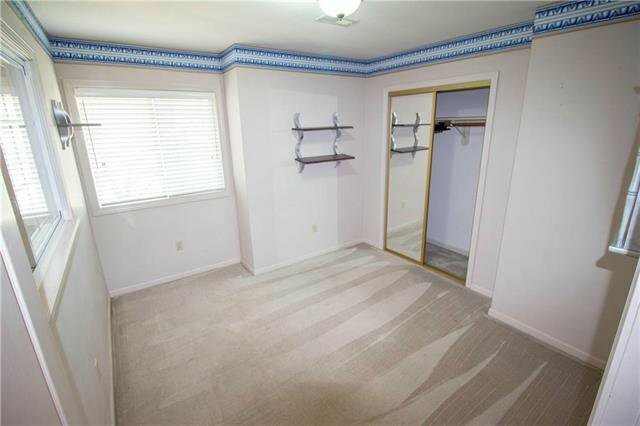 Large mud room/main level laundry. 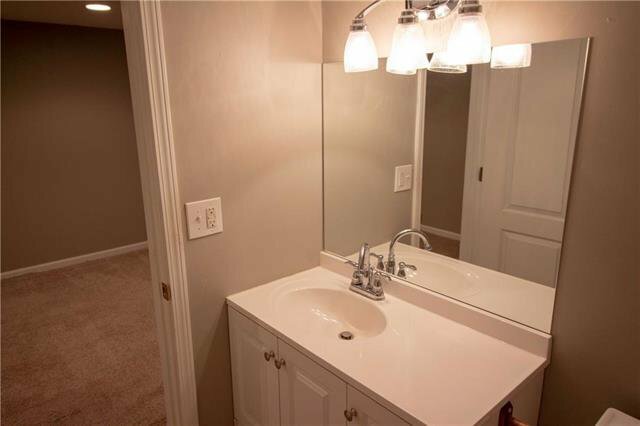 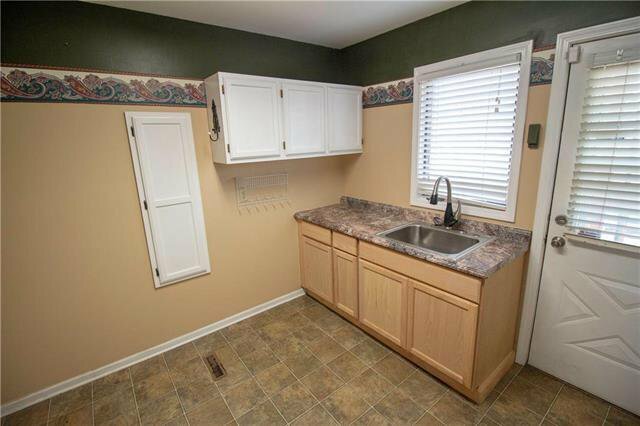 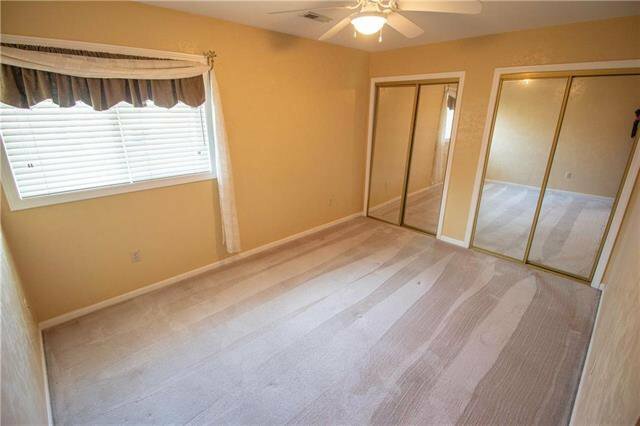 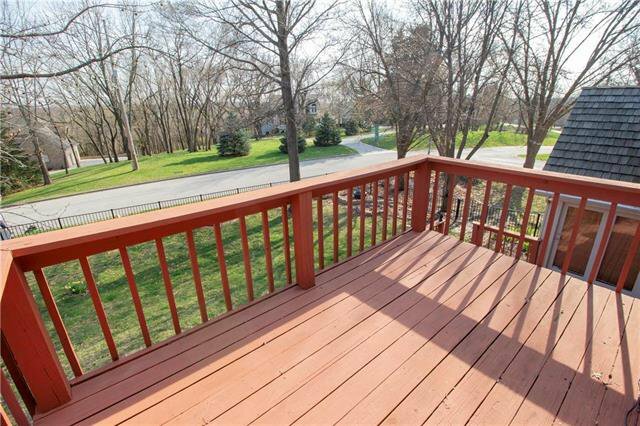 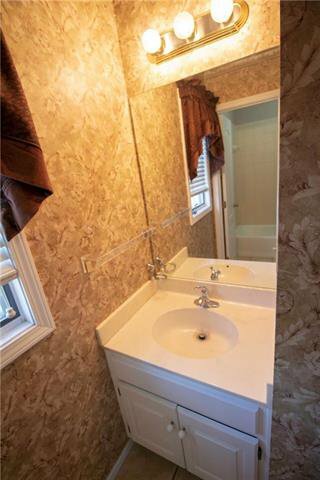 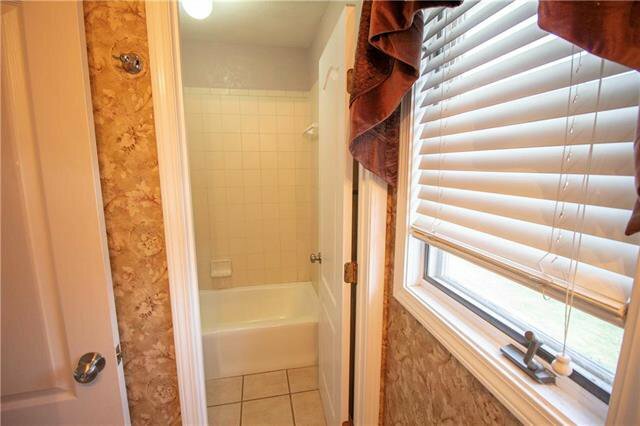 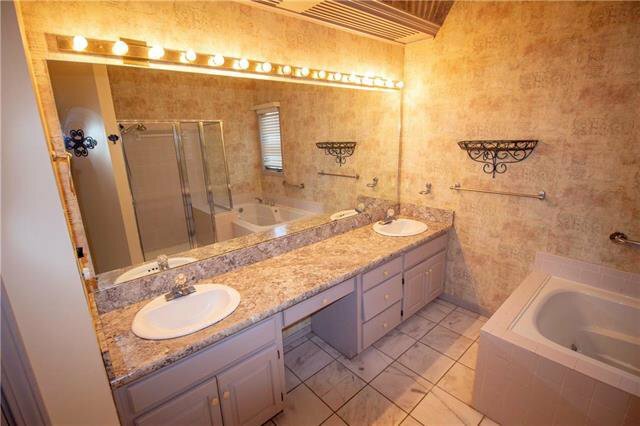 Close to walking trails, park, golf, and shopping centers. 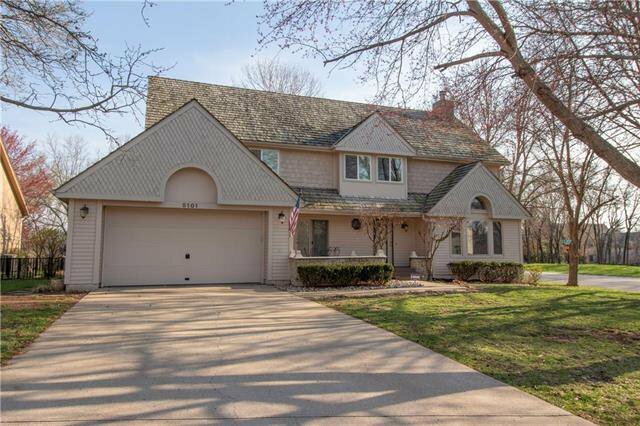 Listing courtesy of Julia Tweedie of Integrity Group Real Estate.